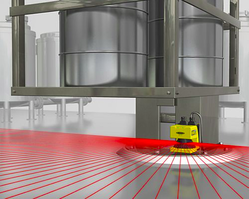 Safety scanners are highly versatile and can cover a huge variety of hazards. The most common of all is area protection whereby the scanner prevents normal operation when an object or a human walk into a designated area. They can also be used for access prevention to ensure that a particularly sensitive area is kept off-limits to intruders. 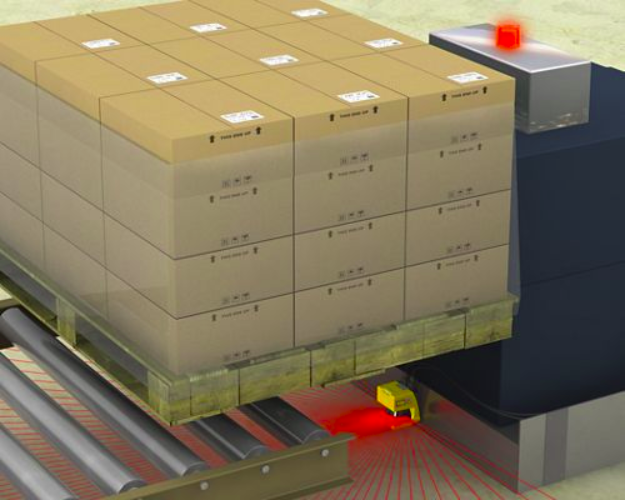 Scanners can even be used in conjunction with Automated Guided Vehicles (AGV) within warehouses to neutralize the risk of collisions. Because of the many applications for safety scanners, Banner Engineering developed a laser scanner for safeguarding. The AG4 Series Laser Scanners provide top of the line protection for personnel and objects, are easy to use, and have a solid reputation in the safety business. The AG4 scanners are highly flexible, so their protective field can take almost any shape. They can be switched between eight pre-configured pairs “on-the-fly” and have an adjustable response time of 80–640 ms. Available resolutions include 30, 40, 50, 70, and 150 mm, and the maximum range of the scanner is 6.25 meters. The build is rugged and can withstand the harshness of the factory floor. The scanner can be interfaced through a variety of controller types including SC26-2, XS26-2, SC22-3/-3E, UM-FA-91/-11A, and MM3-TA-11A-12B controllers. The compact design and simple installation also allow the scanner to be installed in a variety of spaces with ease. The software provided with the scanner is also easy to use so setup is quick and the scanner can be used almost instantly. Safety is an important part of today’s industrial plants, and having a safety scanner can make all the difference. 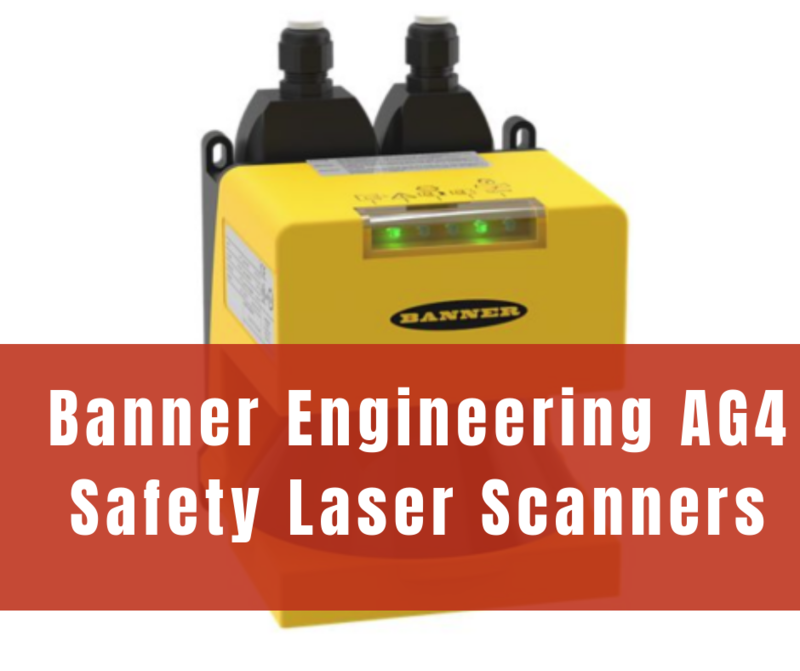 Banner Engineering has a strong reputation for safety devices, and their safety scanner, the AG4 Series Safety Laser, is no exception.